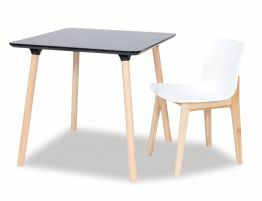 The Massa Table is a modernistic effortless design table that is pretty swanky for its affordability. 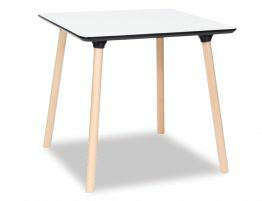 At a great price The Massa Table 120x80cm is superbly designed with solid Beechwood timber legs, light and natural in colour situated with a white melamine top. 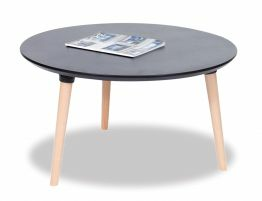 Melamine is a well used product today that is sustainable and upholds well over time with basic wear and tear. 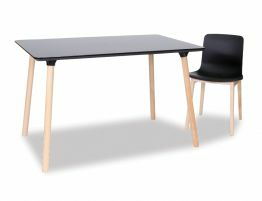 The combination of these elements make the Massa Table an enduring option for a small dining kitchen table. 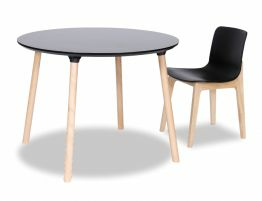 With a great selection of modish chairs to choice from this table can be the design piece that you need to add some wow to your home. 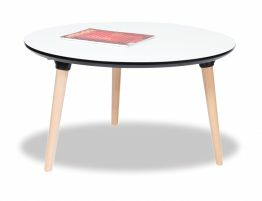 Pair it with a chair with Beechwood timber legs for continuity or add a splash of colour. 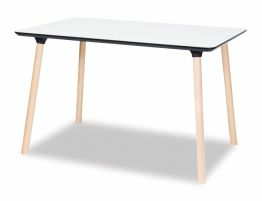 The Massa Table is easy and versatile making it a win, win.